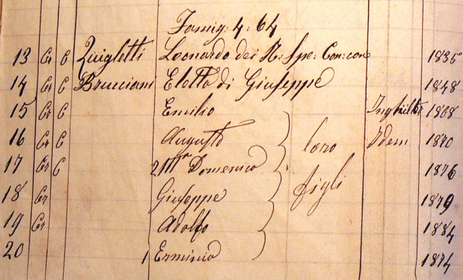 Archives Quilietti/Brucciani church records 1866 Castelvecchio Pascoli. The document above was shown to us by Don Ruggero Bencevenni, the Priest of the Church of St. Nicoli‘ in Castelvecchio Pascoli when we visited in 2005. 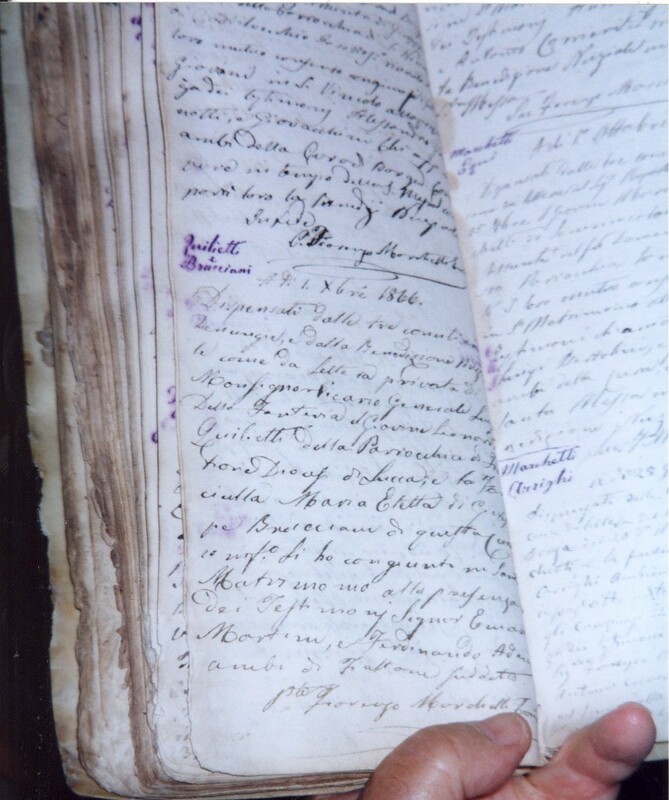 I remember the occasion well as the camera wouldn’t work properly and I was feeling so in awe of the whole occasion, and of seeing this page with the marriage of my great-great grandparents. Since that first emotional visit we have now been back to visit the area and more recently had a family wedding performed in the same wee Church. Leonardo Quilietti and Eletta Brucciani had tied the knot and at that point the history of the Quilietti family was born. Leonardo had been brought up in an orphanage and ‘given’ this surname in 1839 in Lucca which is located about 30 miles further down the Serchio Valley. 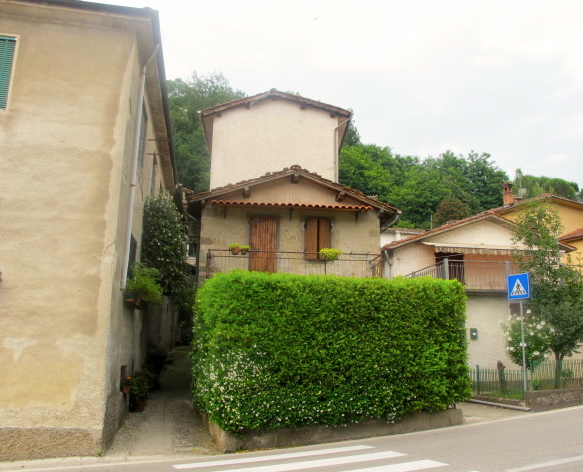 Eletta Brucciani’s family were steeped in the history of the area and her ancestors were amongst the first documented since the records began in that wee Church in 1638. 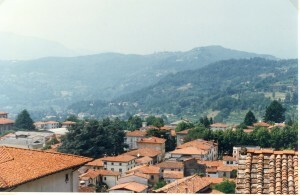 Their nearest town is Barga and Castelvecchio is only one of a dozen or so wee ‘hamlets’ or mountaintop villages scattered around that area. 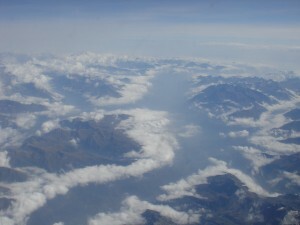 The question we always asked was ‘why’, why did they leave such beautiful surroundings. And the answer has unfolded not only appertaining to our own family but to thousands of others who were forced off their lands at the time of the Unification of Italy in 1860. These farming peoples, working together in their enclave of “Little Italy”, were to become the pioneers of the modern day British ice cream industry, making and selling ice cream. I have now visited Italy on many occasions, and not only back to Tuscany but to many areas of the land and been to the ‘paese’ of my origin. It is true that here I feel truly at home, even though I am Scottish born, and proud to be Scottish. To see the family houses that my grandparents lived in, the ancient farmland they worked, the churches where family generations were baptised, brings their way of life home to me. I can’t imagine what a wrench it must have been to leave their families, the picturesque mountain villages of their birth, and the force of the economic hardship that drove them away. They arrived in their chosen cities with little money and even less knowledge of the English language. Many were classed as illiterate because of this but they went on to build thriving businesses from virtually nothing anyway.promote cultural Personally, I have nothing but admiration for their pioneering spirit, their resourcefulness, and ability to adapt to adverse circumstances. This is how 'Don' Agostani wrote our name - Guiglietti in 1885- but it was of course Quilietti. Our family lived in House Number 64 in the village. What do we know about our heritage? We have a unique surname, QUILIETTI but do we know where it came from? Is it Italian? Is it French? Could it be a mixture. Well to be sure it is not Scottish. But I am Scottish……..or am I? In searching for our roots I have found names which are nearly the same, QUILIETTE from France and French Canada. QUILLET from Paris, France. QUELETTE again from France. The Pope’s Head of Security has surname GUILIETTI. Recent correspondence tells us that we have QUILETTI from Brazil. The correspondence was from Jose Carlos Quiletti. His family originated from Emilia Romania in the 1890s – CHILETTI pronounced QUILIETTI. Remembering as a young child being asked about my heritage, and answering that I was Scottish, born in Edinburgh, not Italian as the teacher had suggested. This I do remember. I remember being embarrassed by this question at that time, not for being Italian, but for being different. But today, half a century later, I now know who I am, where I come from and am proud of my unique family heritage. It is unique because no other family in the whole world has my name. This I now know for certain. I have found out the answer to that question. Our family is now together again, pulled together by two gentle folks, one a Quilietti by birth, Betty, and one a Dutch Merchant Seaman by the name of Carel Van Druten. This website will always be dedicated to them. Without their help in finding our roots our family would be like falling leaves and not the strong tree it has grown again to be today. Our family has scattered throughout the world and some of our descendents still do not know of their heritage. Perhaps with our website and the re-strenghening of our roots we can again establish our links with these individuals. Amongst the descendents of our forefathers we have great artists, beautiful dancers, teachers, magicians, University Rectors and hardworking caring individuals too many to mention and all who and branches of our beautiful tree. Please help us build this site into a wonderful gift for our own children and indeed their descendents, our heritage. Have followed your link and am impressed with your results. Was nice to see my grandad and dad all restored. Thanks for the treat. Have looked at your other photos and was well impressed. Is this your hobby. Are you retired. You must understand that I must be careful with scams on the internet. You get all sorts of stuff posted on through our family website. I hope I have not offended you. We live in Edinburgh. Thanks for the reply. My e.mail address is quilietti@blueyonder.co.uk. I am just having another peek at your site and again I am impressed, to think that I used to go to the chippie at the bottom of Morrison street at Haymarket often the last time about 5 years ago. I lived up at Fountainbridge and the weekends were spent Saturday night dancing and then the chippie ah the Cavendish on a Friday or Saturday. I like the pictures Helen but to honest I am a visual person the more pictures the better they tell the story on their own and you have some gems. I will be back from time to time great work. Hi Helen, My name is Kathleen Green (nee Brown) as you can see I’ve been doing our family tree, and as I don’t pay any fees on ancestry I can not get a lot of info but I have noticed that you have one hell of tree, Mine only got started out as a imediate family tree but the more I looked the more I needed to know as I discovered a hole new can of worms. and been hooked on finding out where our family & ancesters originally came from. If you could contact me at the above e-mail address that would be great, my elder brother is going to scotland mid 2013 (approx) so he wants to chase up our relo’s if there is any still living that is. I found your wonderful website by chance as i am looking for my ancestors – Grace Anderson daughter of High Anderson and Elizabeth Moor (or Muir) and your family tree popped up in ancestry as having these names within it. I know your family tree is huge but as I don’t subscribe to ancestry i wondered if you could confirm whether any of my ancestors are actually within your family tree. I’ve recently started to investigate my family history and believe that our paths may cross away back in 1809 when a William Gordon was born in Morayshire to James Gordon and Jane Asher – my great great great grandparents. William married Margaret Hardie in 1840 in Moray and their first child Jane Gordon married Donald Sutherland in Elgin in 1867 before moving to Edinburgh in the early 1870’s where they had a large family. I am descended from William Gordon’s younger brother James whose son (also James) moved to Edinburgh where he married Helen Logie in 1874. This branch of the Gordons have lived in Edinburgh since then. I wonder if there is anyone in your family who can confirm the above or wants to compare notes. You may find by visting ”www.familysearch.org” and ”Ancestry.com” a lot more information regarding your family. Insert only surname and country. The London Archives is another place where you will find information as well as the National State Archives in the region your ancestors came from. 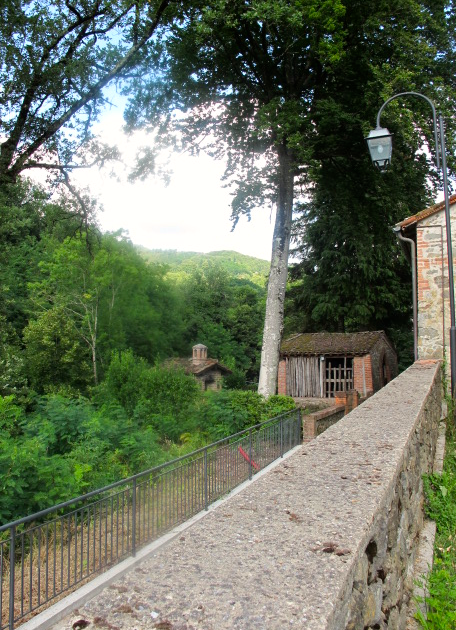 Every region in Italy has their own National State Archives, which is also online to be found on ”Google”. 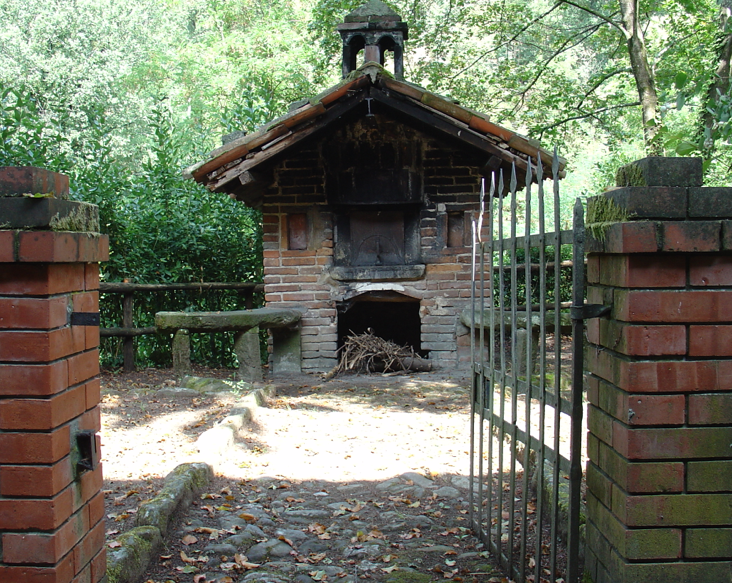 Brilliant to find your site as I have been researching the Brattesani family – my paternal grandmother was a Bratetesani. 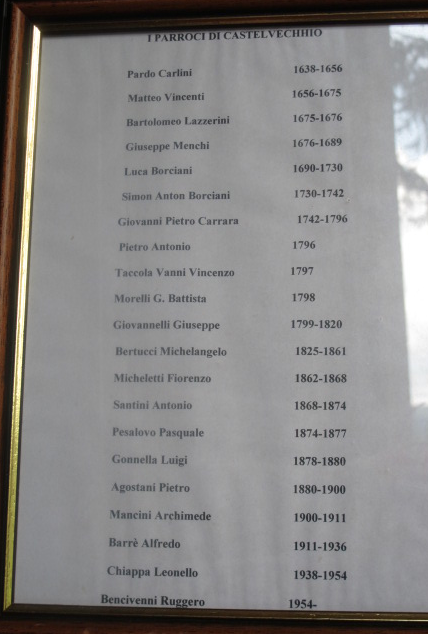 So happy to find this post, my grandparents are from Barga, Armando Bernardi and Carmella Ferranti. 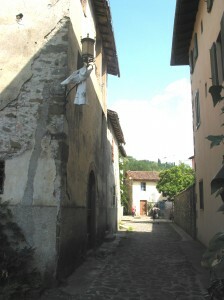 I have visited Barga and since have had difficulty researching my heritage. I was able to go back to great, great grandfathers, the trail then ends. I see a lot of records were kept in the church that burned down. Hopefully some of my relatives will turn up. This site is awesome, thank you.